A beautiful place to call home! 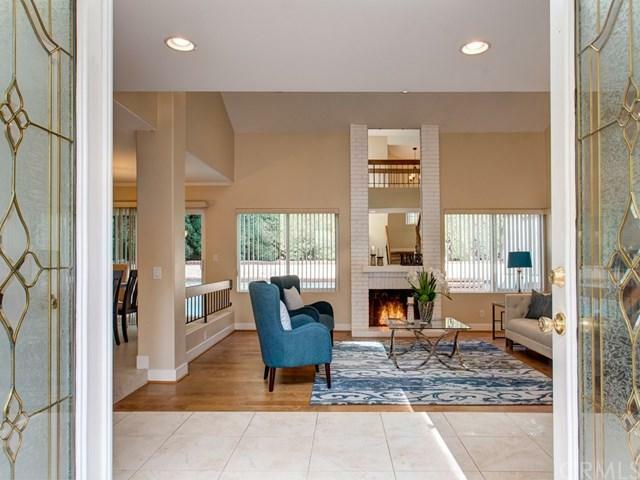 Located in Northwood, one of the most sought after neighborhoods in Irvine with No HOA and No Mello Roos! Walking distance to Blue Gum Park, near Zion Market, elementary, and assigned to the #1 Northwood High. All 3 schools are nearby and in the prestigious Irvine School District. Enter through the private gate to the inviting courtyard featuring many mature tress and lovely flower beds. 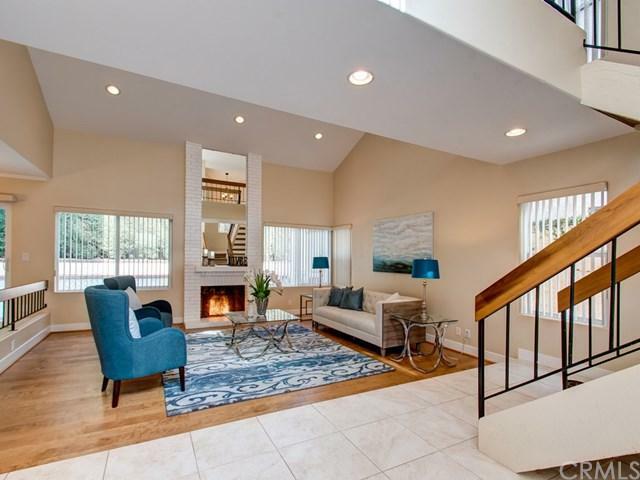 Front glass double door opens to a spacious, high ceiling, formal living room. 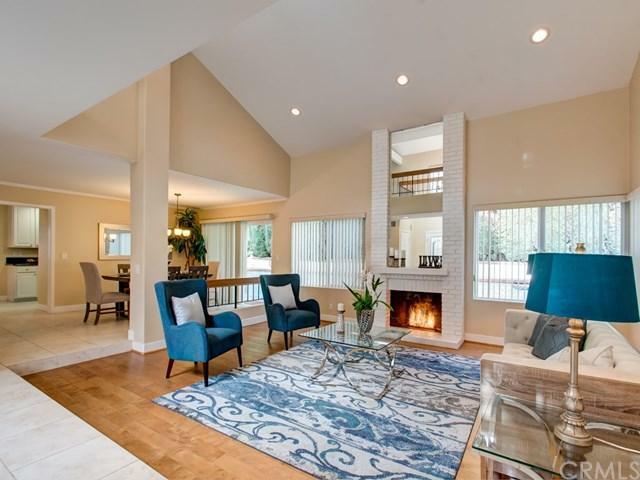 The cozy fireplace invites you to enjoy evenings with friends and family in living room with open flow to the dining room and view of the pool. Recently, remodeled kitchen also has view of the pool with granite countertops, stainless steel appliances and water softener in the sink. Many storage spaces in the kitchen and breakfast nook. Easy access to the side yard through the sliding door. Adjacent to the kitchen, additional family room with wet bar and glass ceiling welcome lots of light and great energy into the room. Master bedroom with pool view. Huge, double sink bathroom and jetted jacuzzi tub in master bathroom. A second, upstairs+GG bathroom has a large, double sink. The whole house water softener, tankless water heater and newer, double pane windows make this an ideal, energy efficient home. 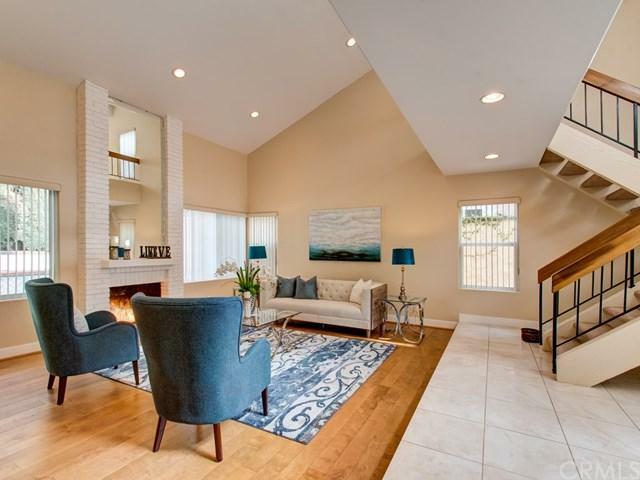 Private over sized drive way, three car garage, plenty of distance from the side neighbors, makes Northwood number one choice for home buyers in Irvine. Sold by Rungting Su of Realty One Group Inc.